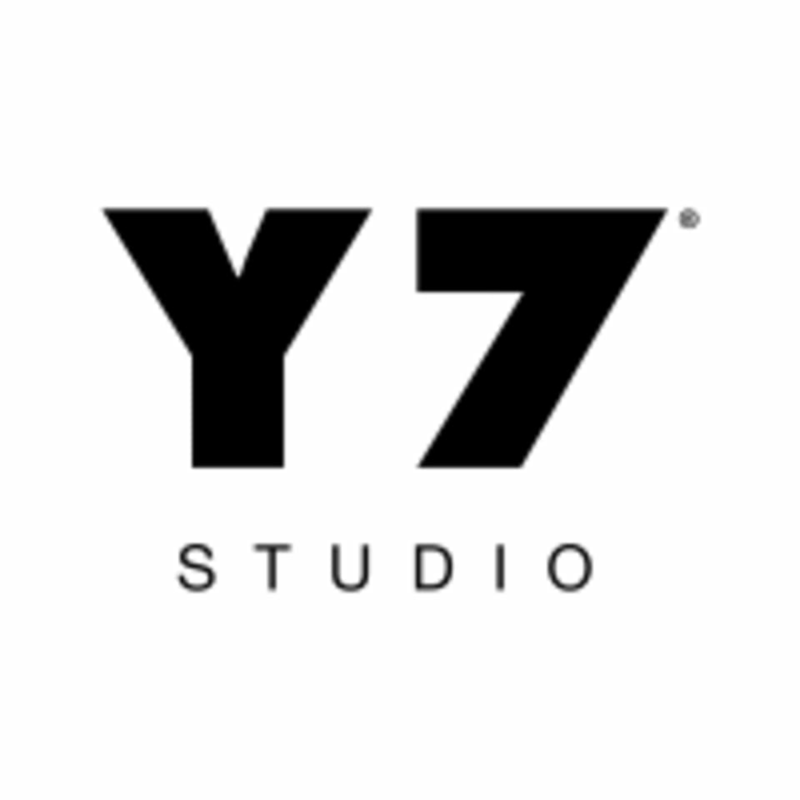 Y7's premium yoga experience combines powerful vinyasa with its signature infrared heating system to create the perfect balance of intense physical practice and meditative bliss. Every class is hip-hop inspired and candle-lit - meaning the energizing music combined with tranquil ambience lends to a yoga experience unlike any other. Come flow to your favorite music while strengthening and detoxifying your body, mind, and spirit. All classes are heated between 80-90 degrees and 60 minutes. There are no upcoming “WeFlowHard Vinyasa Yoga” classes on this day. Y7 Studio SoHo is located at 430 Broome St in SoHo. For all class reservation time changes please use the ClassPass website or app. Y7 is unable to change your ClassPass reservation time and date. The safety of all of our clients is our first priority. For that reason late entry into class will not be permitted under any circumstances. Elise is such an amazing teacher! Challenging class in a no judgment zone. The time flew by! I would highly recommend her to students of all levels! Challenging flows which I really liked! Awesome instructor. The soho location is always a tad bit hotter than I’d like, but this instructor was amazing! Kate was awesome and the class and experience was one of my favs. Definitely will be back! Loved the hamstring stretches and flows. This class was one of my favorites. And Julie has a chill voice. I appreciate that while doing yoga.